Identity theft is on the rise. The most recent statistics come from 2014, according to the Bureau of Justice Statistics, an estimated 17.6 million Americans were victims of identity theft. That is nearly 7% of US residents. Most victims experienced the misuse of credit cards; those are the most easily rectified. Consumers are only at risk for $50.00 due to fraud on a credit card. As one might expect those with incomes of $75,000 and above are most at risk. What should you be doing to help protect yourself? First, you should monitor your credit. The best way to do this is to go the websitewww.annualcreditreport.com. This is the best source for free credit reports. Federal law requires the three main credit bureaus to provide consumers a free report, once per year. Therefore, you can go to each one (Equifax, Experian, and TransUnion) every 120 days and request a free report. You will want to review the report and make sure that you recognize all of your credit relationships. The website offers most of the information you need to monitor your credit such as how to dispute inaccuracies or incorrect data. You should also keep an eye on your credit rating for preferred financing rates. Second, do everything possible to keep your private information secure. Use a shredder, destroy all of your mail that has personal data. People dig through trash cans looking for credit card numbers, Social Security numbers and other personal information. You should protect computers and mobile devices with secure passwords. Be cautious on the internet. Don’t browse on websites that are unfamiliar. Be careful with passwords as well. Many people use the same few passwords for many sites. This is hazardous. Consider using electronic password storage databanks such as www.Roboform.com, www.LastPass.com or others instead of keeping passwords written down or on a computer. Fourth, consider adding an Identity Restoration Coverage Endorsement to your homeowners’ policy. The coverage is specifically designed to assist if your identity is stolen. Typically, the endorsements are very low cost and offer case management and legal representation to get your identity restored. Coverage, as an example, may provide up to $25,000 for loss. Review with your insurance agent whether they offer this type of coverage and get a clear explanation into the benefits available from your company. 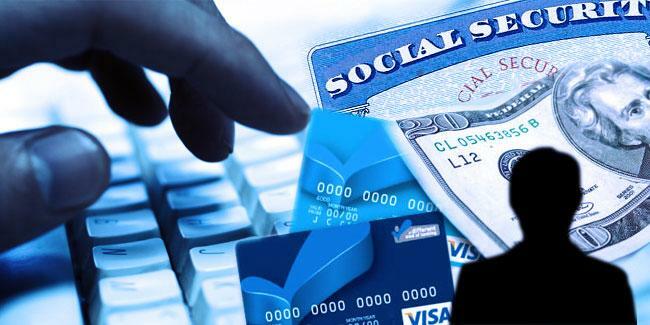 Finally, be aware that the Federal Trade Commission announced in January of 2016, that they will be offering a One-Stop Website that offers an array of new tools for identity theft victims. At this site you will find a free recovery plan that will assist consumers in alerting police, credit agencies and the IRS. If you have to do this on your own, www.identitytheft.gov can be very useful to create and executed a plan to restore your identity. Hopefully, your Identity is never stolen; although, prevention is the best solution. In the event that it is, use the resource above to get your life back on track.